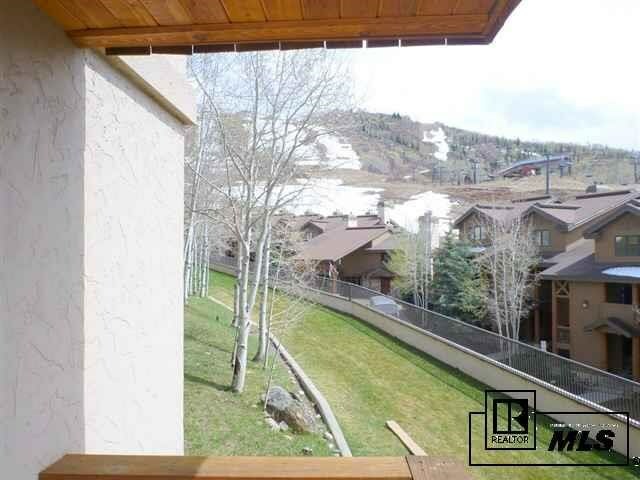 Ski In / Ski Out!  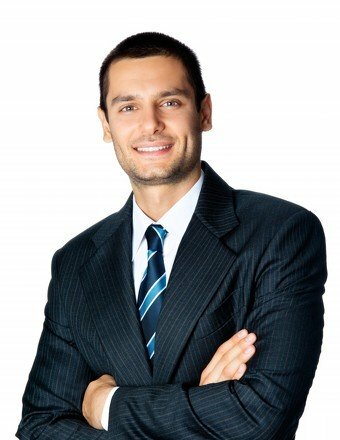 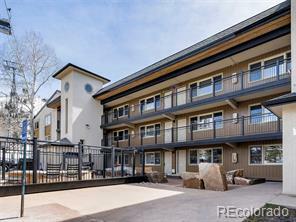 Remodeled eastern corner unit with easy access and within a short walking distance to base area and conveniences. 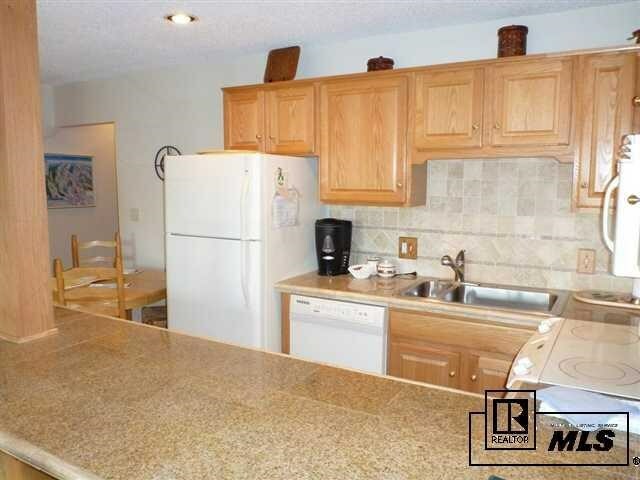 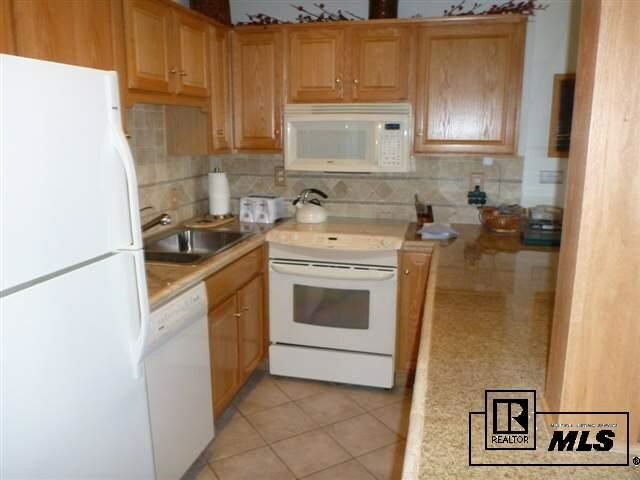 Updated appliances, granite tiles countertop, flooring and carpet. 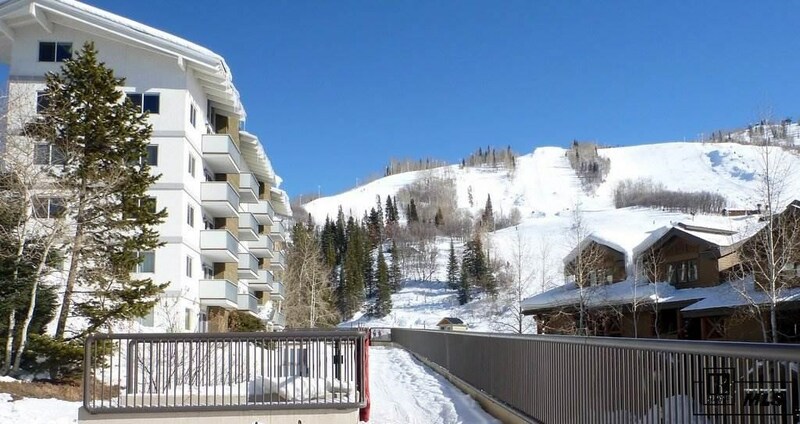 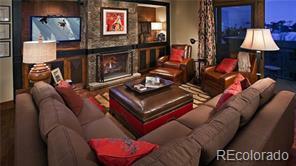 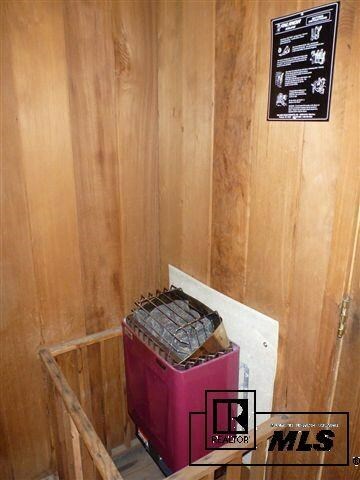 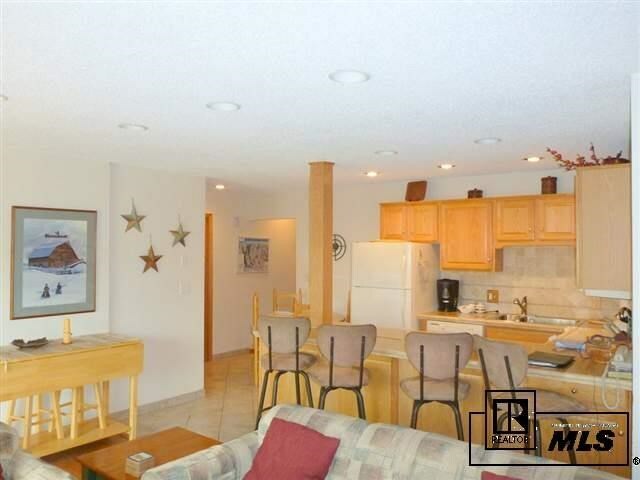 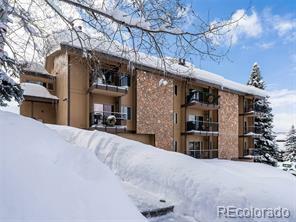 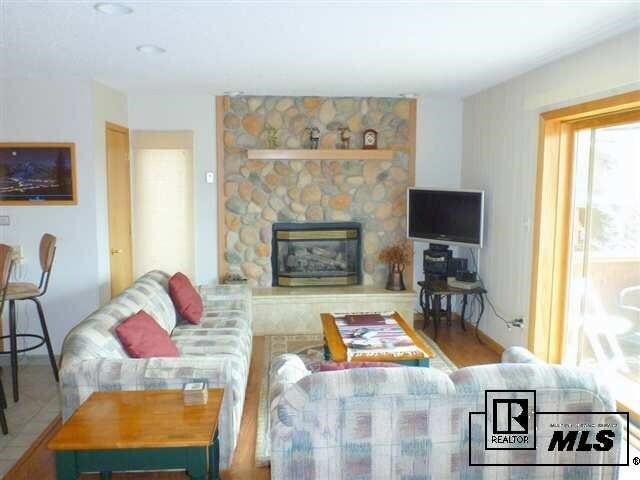 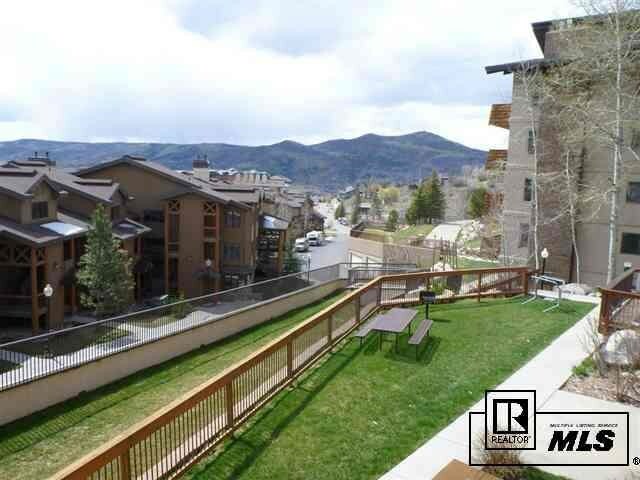 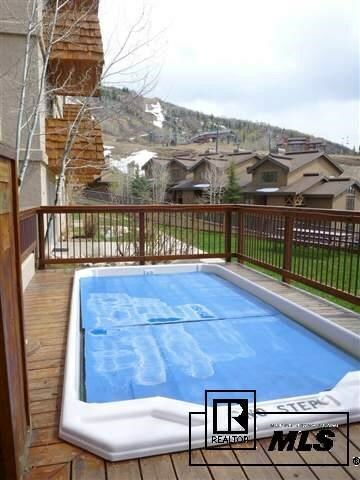 This unit has an interior sauna1 Plus private ski lockers and hot tub on the same floor level. 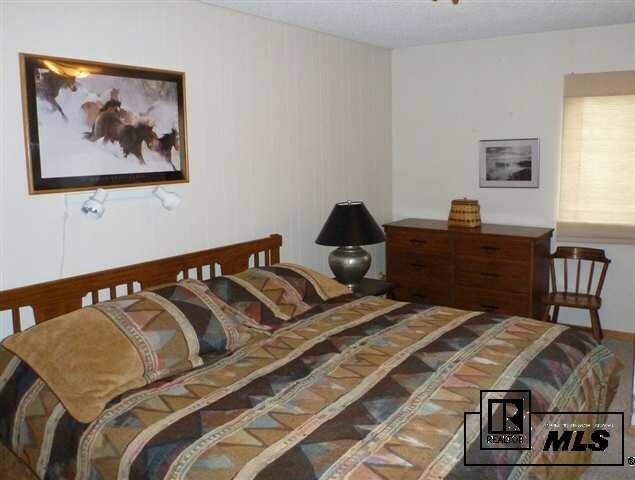 Please note Lead Base Paint Disclosure in Associated docs.